A range of proven in-service VME and VPX power supplies. The ability to modify existing COTS products reducing lead times for more bespoke applications. 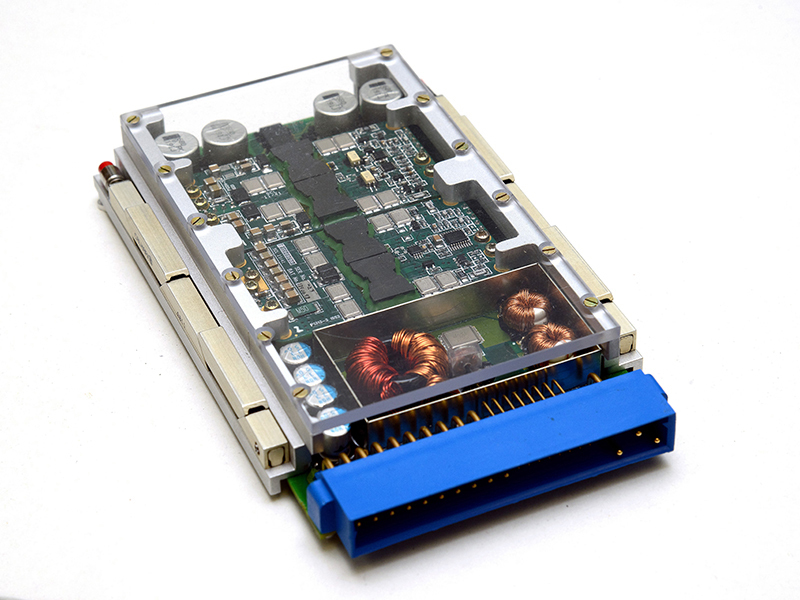 A comprehensive engineering resource to design and develop bespoke PSUs that meet specific and exacting requirements. 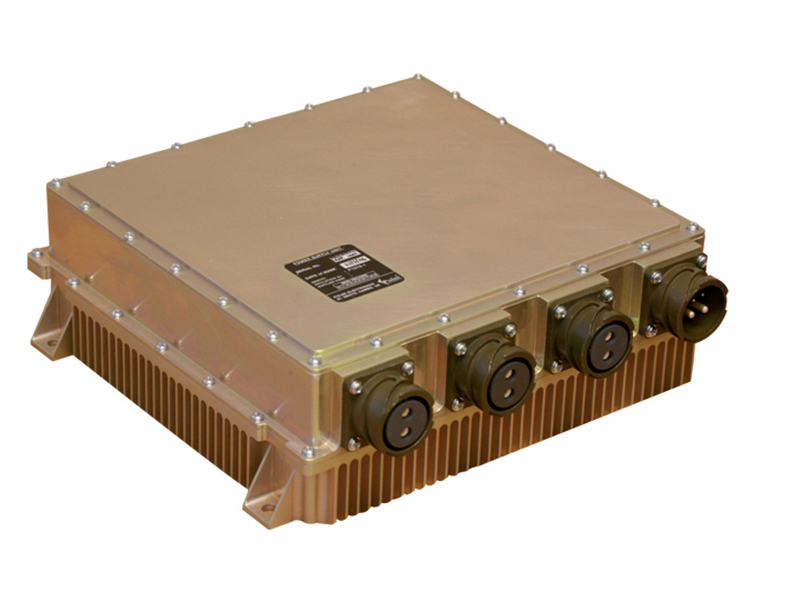 Thousands of Ipeco Electronics power supplies are currently in service with the armed forces of many nations. Operating in harsh environments, our products are relied on for mobility, communications, situation awareness and defence systems. For modified or full-custom solutions our design team will draft specifications before embarking on detailed design, using the latest CAD, EDA and verification tools to ensure your product is ‘right by design’. 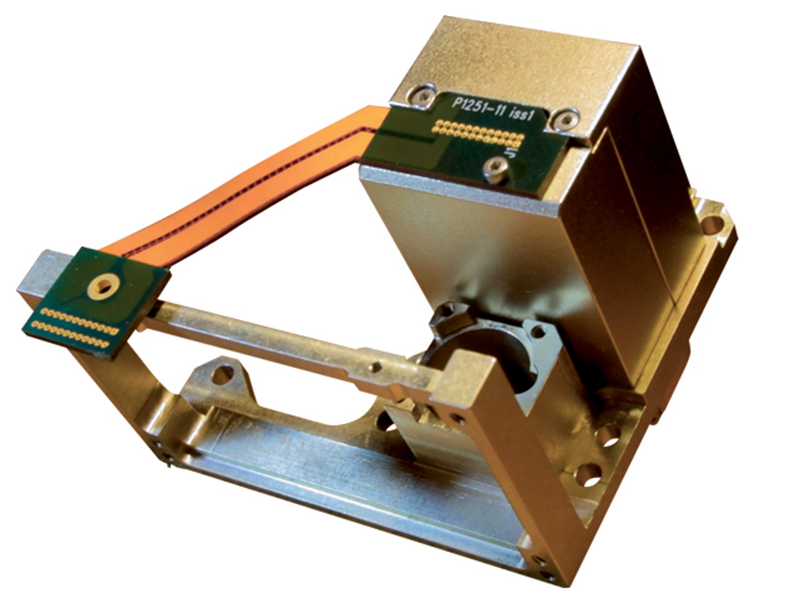 A prototype can then be manufactured for early evaluation and to confirm that its electrical characteristics meet your requirements. We can also verify the prototype’s environmental (thermal) characteristics against the CAD model and explore its EMC profile.